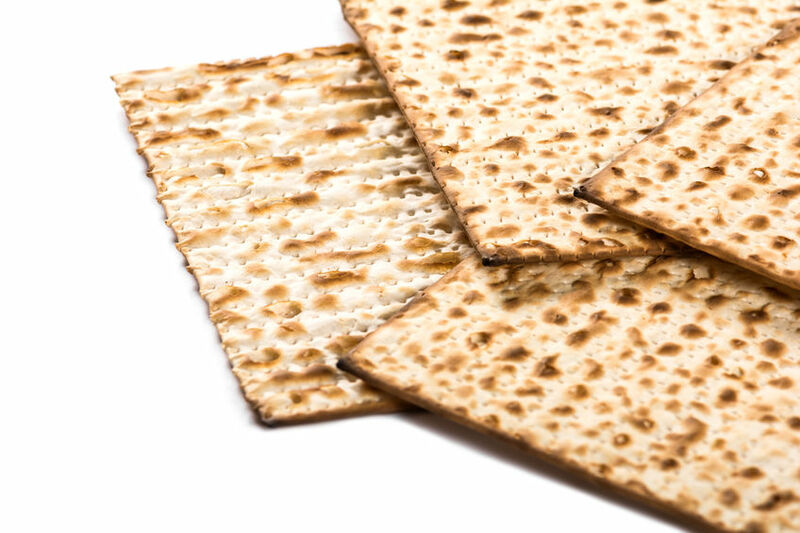 Why, In Acts 12, Does Passover Come After the Days of Unleavened Bread? In looking at Acts 12:1, I find myself a little bit confused. Act 12:4 And when he had apprehended him, he put him in prison, and delivered him to four quaternions of soldiers to keep him; intending after Easter to bring him forth to the people. I understand that the word “Easter” in verse 4 should have been translated “the Passover,” being the Greek word pascha. But why do we see the “days of unleavened bread” taking place in verse 3, and the Passover (mistranslated as “Easter”) taking place in verse 4, when Biblically the days of unleavened bread are always after the Passover, not before it? Was Herod celebrating his own brand of Passover and the translators called that “Easter” in Acts 12:4? Thank you, and I’m so happy to have found your Bible studies. I’m glad you’re enjoying the Bible studies, Current Events commentaries and Bible Q&A’s on the HaveYeNotRead.com website. So at Peter’s arrest by Herod, which was likely a day or two before the Passover, that seven day feast was very close, but had not yet started. Yes, that’s the exact same time as the start of the Passover. Israel’s first month (Abib) always began on the spring solstice. And fourteen days later, at evening, the Passover started, which also simultaneously kicked off the feast of unleavened bread. That’s why we take communion on Passover with unleavened bread. Indeed, the two feasts, Passover, and the feast of unleavened bread, are intimately intertwined with each other. In other words, they’re one and the same feast. The feast of unleavened bread is a seven day feast that starts with the Passover day (evening to evening, beginning the 14th day after the first day of the first month) and runs for seven days, during which time no unleavened bread was to be eaten. Deu 16:2 Thou shalt therefore sacrifice the passover unto the LORD thy God, of the flock and the herd, in the place which the LORD shall choose to place his name there. The subject matter is the sacrificing of the Passover lamb. The Israelites were not allowed to eat leavened bread with the Passover. Nor were they allowed to eat unleavened bread for the following six days. So the seven-day feast of unleavened bread started with the Passover. Again, that’s speaking of the Passover (i.e., “which thou sacrificedst the first day at evening”). The Israelites sacrificed the lamb, ate it, and were not allowed to have any left over the next morning. And there could be no unleavened bread at all, starting on that Passover day and enduring throughout the entire seven day feast. So Acts 12:3 tells us that Peter was arrested and jailed by Herod just before the “days of unleavened bread” (i.e., the seven day feast of unleavened bread) had started, which begins with the Passover day. The word “Then” in that verse means “then came” or “then started” the days of unleavened bread, which kicks off with the Passover. So after Peter was arrested, then started the days of unleavened bread. In other words, Herod intended to bring Peter to public trial after the Passover had ended, which means after the entire feast of unleavened bread was over. Herod was going to wait out the entire seven days before putting Peter on trial. Why? Because Herod knew that no one would have been there for the trial if he’d have held it over a religious holiday period when all of the people were celebrating, attending synagogue, etc. So it all makes sense when you keep it in context.